All consultations are by appointment only. We offer 10 minute appointments to see a doctor. Telephone us on 01623 400100 or call in to book. We offer some pre-bookable appointments in the morning and afternoon, with the rest bookable on the day. 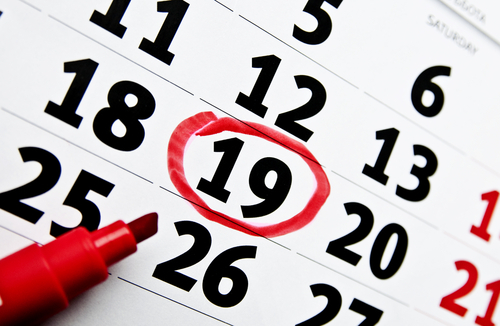 You may book your appointment up to four weeks in advance to see a doctor or nurse. We now offer a 'one problem' service for anyone wishing an appointment on the day which is for just 'one problem'. 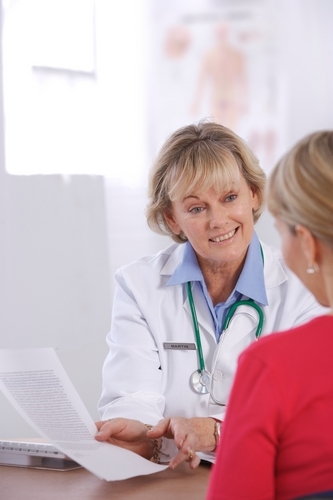 These are shorter appointments enabling clinicians to see more patients. You will need to give the receptionist a brief outline of your problem. 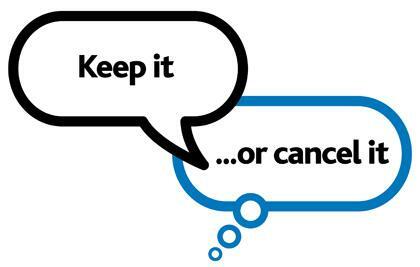 Please let us know as soon as possible if you no longer require an appointment, please contact Reception to cancel it, so that we can offer it to another patient who may need seeing. You might be surprised to know that we have approximately 400 patients who do not attend their appointment each month, this doesn't tend to vary too much month on month. We do have a policy for patients who fail to attend appointments, which includes the removal of patients from our practice list who consider to waste appointments. Patients will be contacted following a missed appointment. 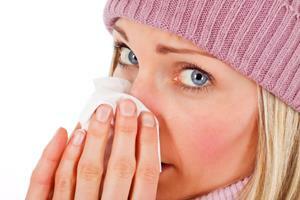 A lot of common illnesses can be treated in your own home by using medicine and getting plenty of rest. It is worth keeping in your medicine cabinet paracetamol or aspirin, anti-diarrhoea medicine, rehydration mixture, indigestion remedy, antihistamine, plasters and a thermometer. Your local pharmacist can give you friendly, expert advice about over-the-counter medicines that can help with lots of common conditions, without the need for an appointment. can be accessed during evenings and weekends by appointment only. To access your local Out of Hours service, please dial your normal GP surgery telephone number where you will be diverted to the service, or call NHS 111. If you feel your symptoms cannot wait for a GP appointment but at the same time do not require emergency treatment, Walk-in Centres and Urgent Care Centres are open 24 hours per day. 111 is the new free phone number for when you need medical help fast – but it is not an emergency – when someone needs help to save their life – call 999. The service operates 24 hours per day. 7 days per week, 365 days a year. You should call your GP practice if you have a mental health emergency. Outside normal surgery hours you can still phone your GP surgery, when you may be asked to call the out-of-hours service on 111. If you are already having care through a mental health team, contact them directly. For life threatening injuries or illnesses go to A&E or call 999. A&E departments are open 24 hours a day, 365 days a year to treat people with serious and life-threatening emergencies. A&E or 999 should only be used in a critical or life threatening situation. To find your nearest A&E Department please visit NHS Choices www.nhs.uk or call NHS 111. 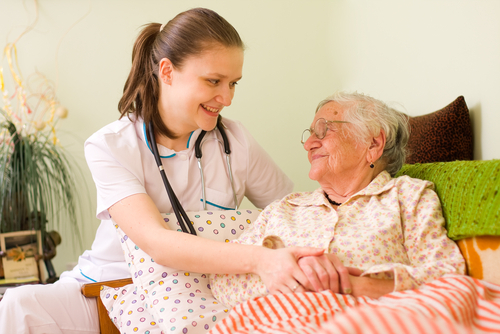 We operate a home visiting policy when required for patients who are elderly, immobile or deemed by the doctor too ill to attend surgery. To request a home visit where possible you need to telephone the Practice before 10.00 am and unless it is an emergency, please give details and a brief description of the problem to enable the doctor to determine the degree of urgency. Remember, each home visit takes four or five times as long as a surgery consultation so we appreciate if patients try as hard as possible to come to the Practice. Visits are at the discretion of the Doctors. When you and your GP agree that you need an appointment with a specialist, the E-Referrals System shows your GP which hospitals or clinics are available for your treatment. Your GP will discuss with you the appropriate options which are available for treating your medical condition. If you know where and when you would like to be seen, you can book your appointment before you leave the surgery. You will be given confirmation of the place, date and time of your appointment. You may want more time to consider your choices. If so, you can take the appointment request letter away with you and book your appointment later.